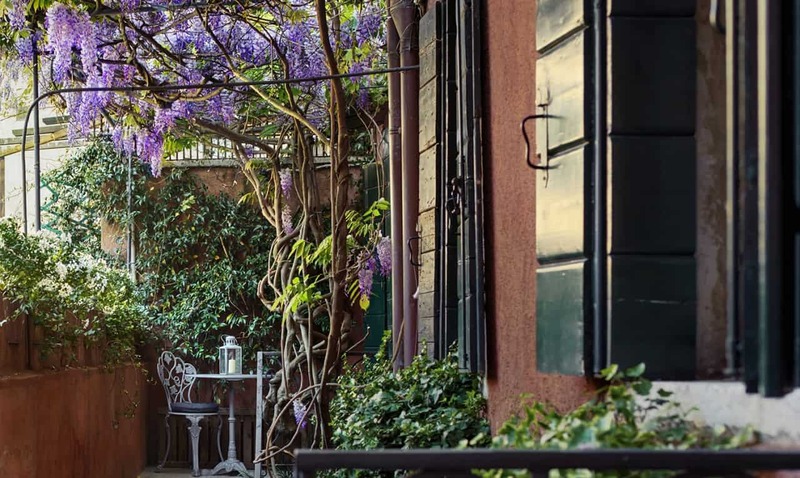 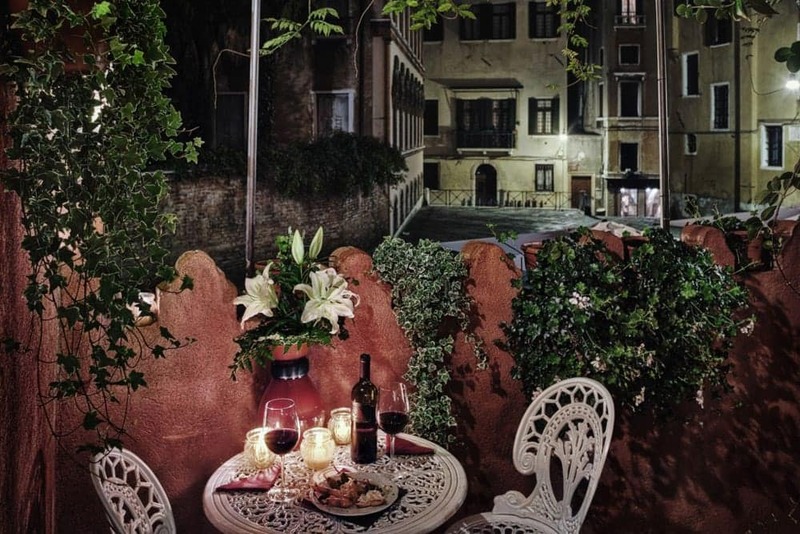 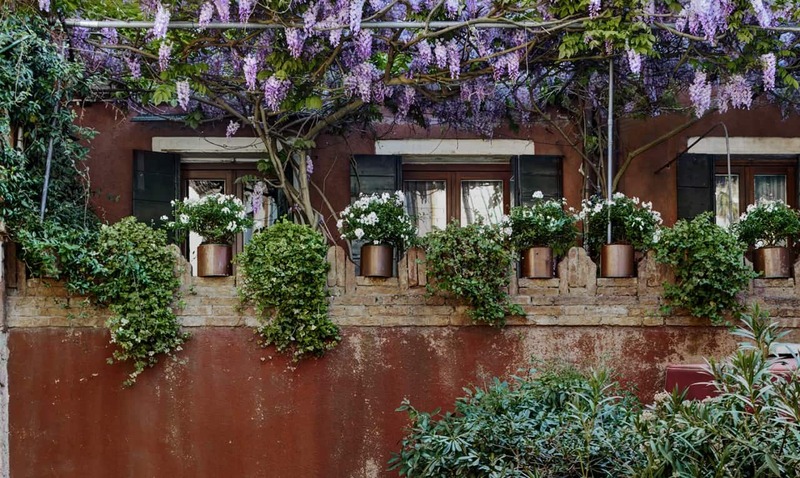 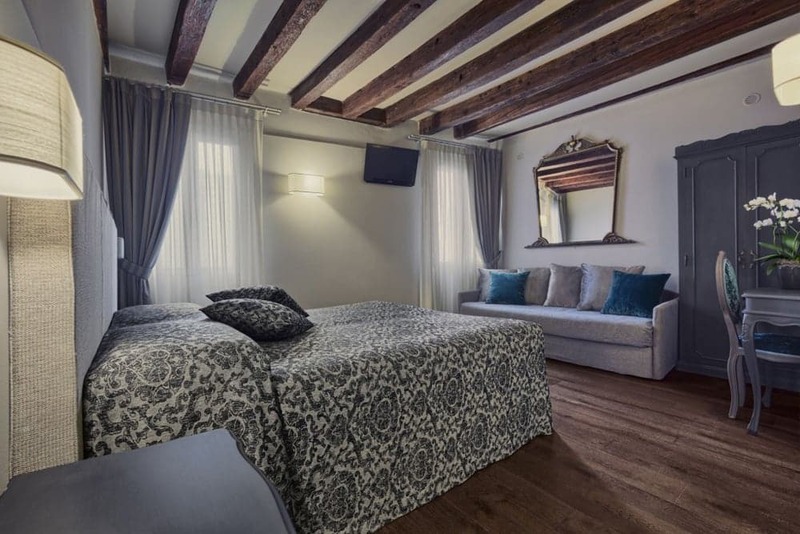 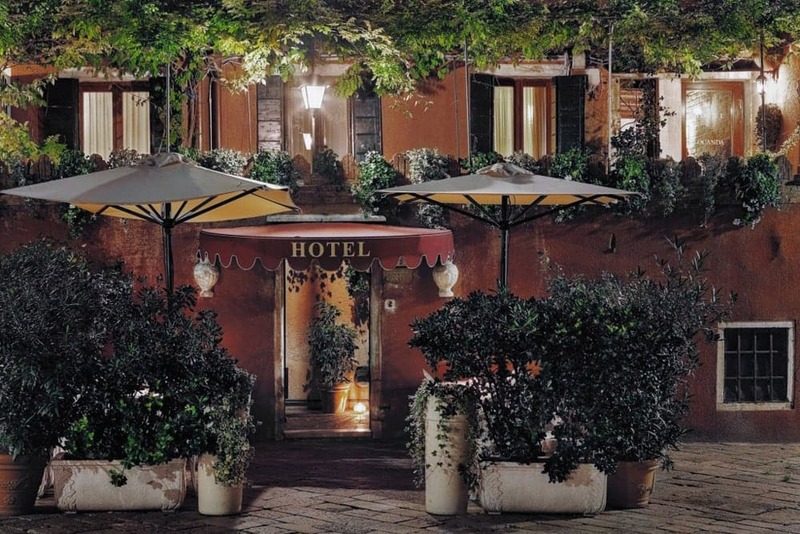 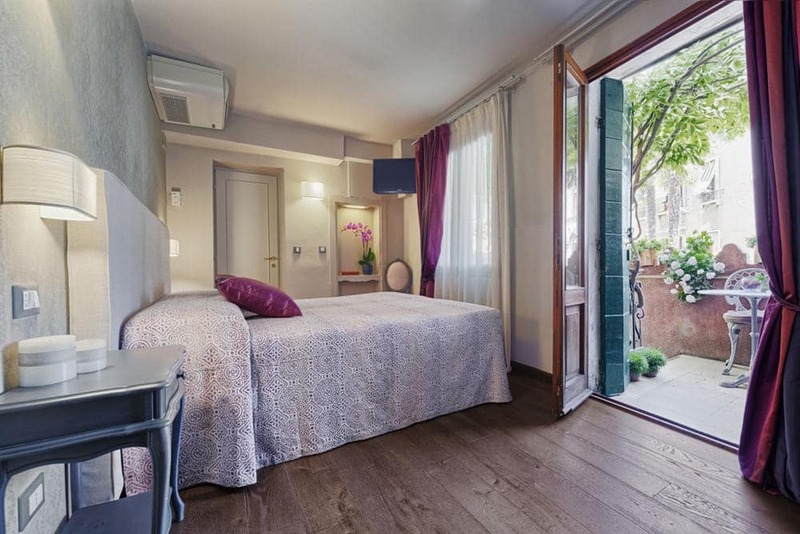 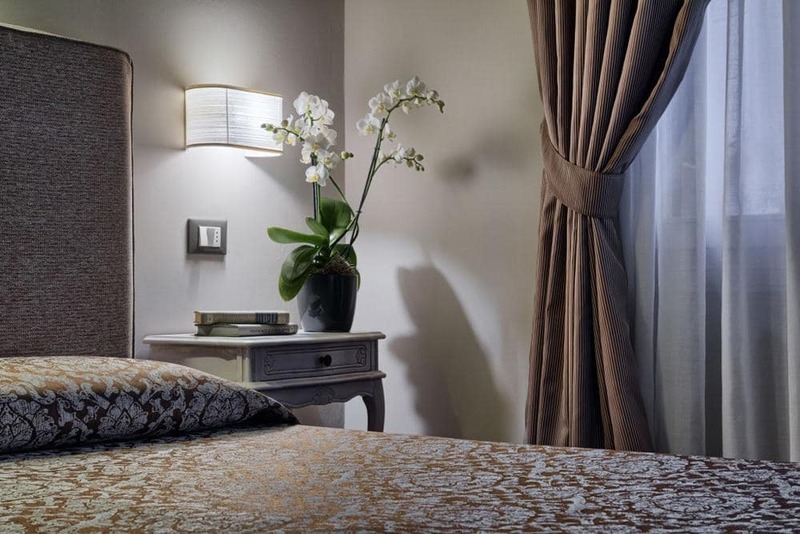 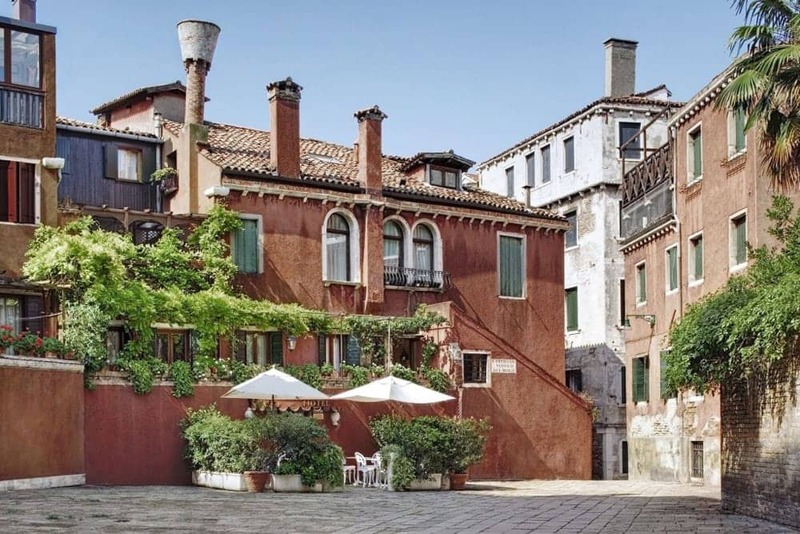 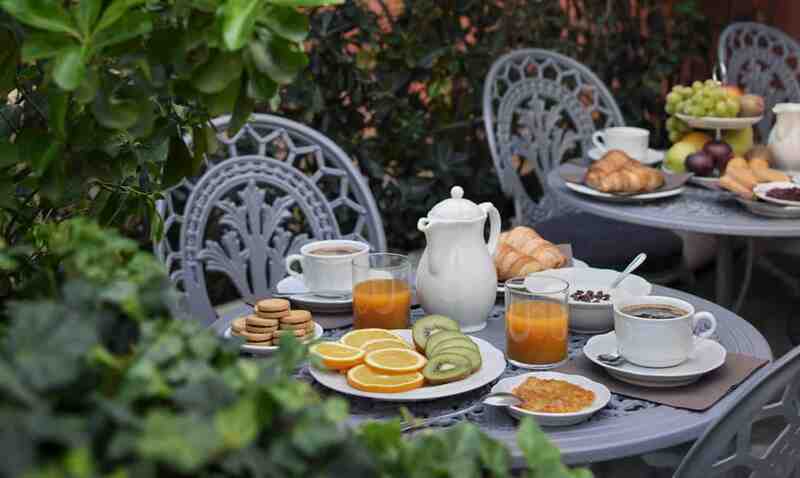 Locanda Fiorita is a charming hotel in the center of Venice, in a particularly privileged location for all Renaissance, eighteenth-century and contemporary art lovers. 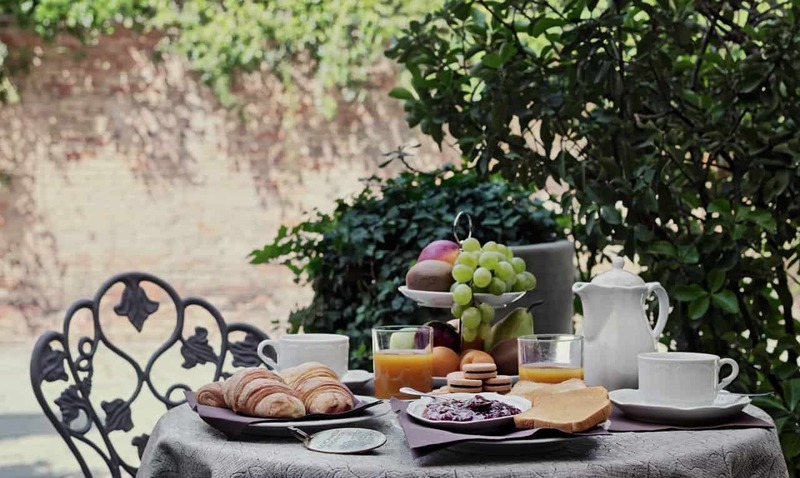 What a better time than Winter to fully enjoy all the museums surrounding us! 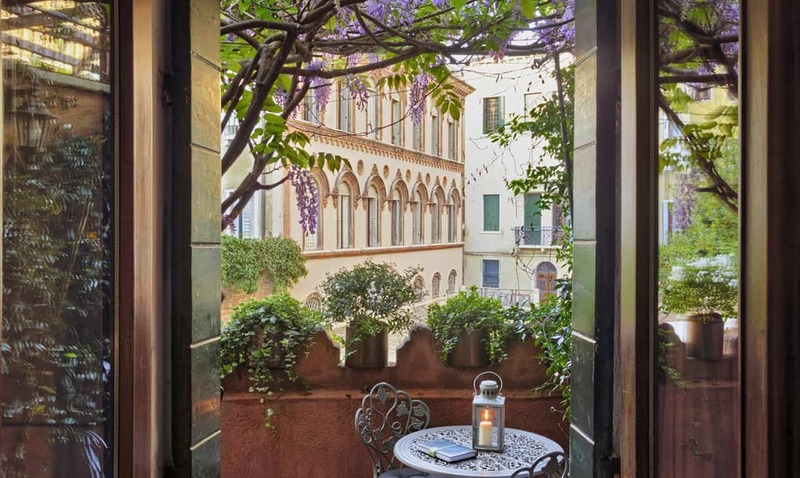 In a few minutes walk from our Locanda Fiorita you are at the Gallerie dell’Accademia, Palazzo Grassi, Ca ‘Rezzonico, Peggy Guggenheim Collection, Palazzo Zaguri, Palazzo Franchetti, Fortuny Museum, La Fenice Theater. 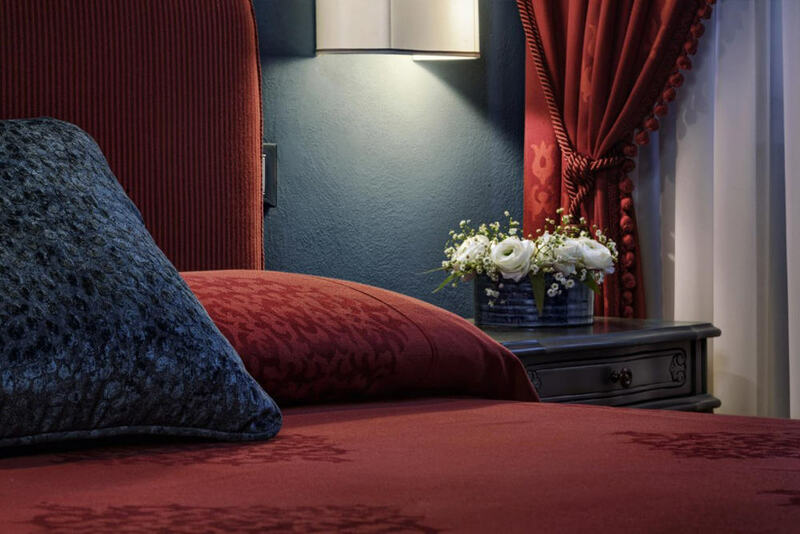 We have thought of a special offer for art lovers. 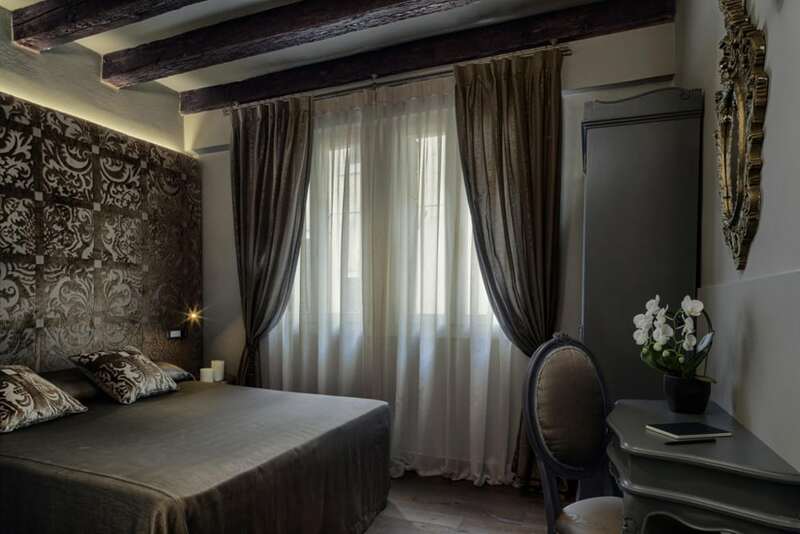 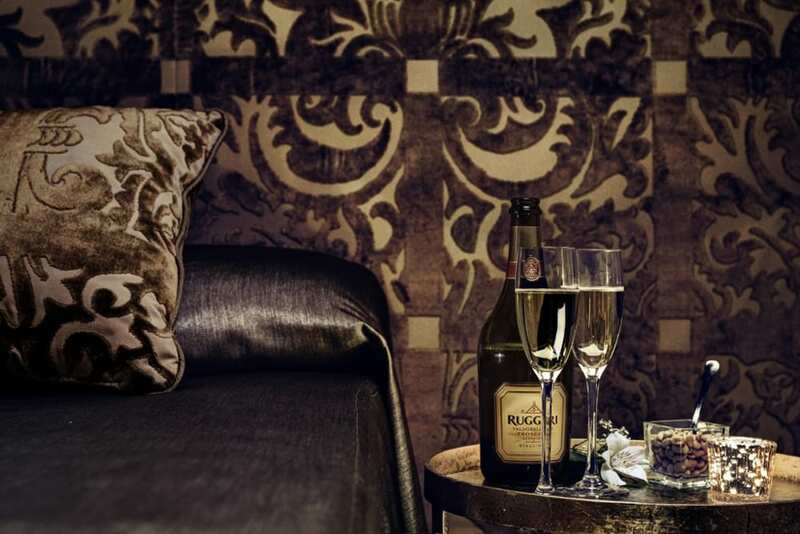 In the period from 6 January to 11 April 2019, excluding the nights of Friday 22 and Saturday 23 February and Friday 01 and Saturday 02 March, we offer a 10% discount for those booking 1 or 2 nights and a 15% discount for reservations of 3 or more nights !!! 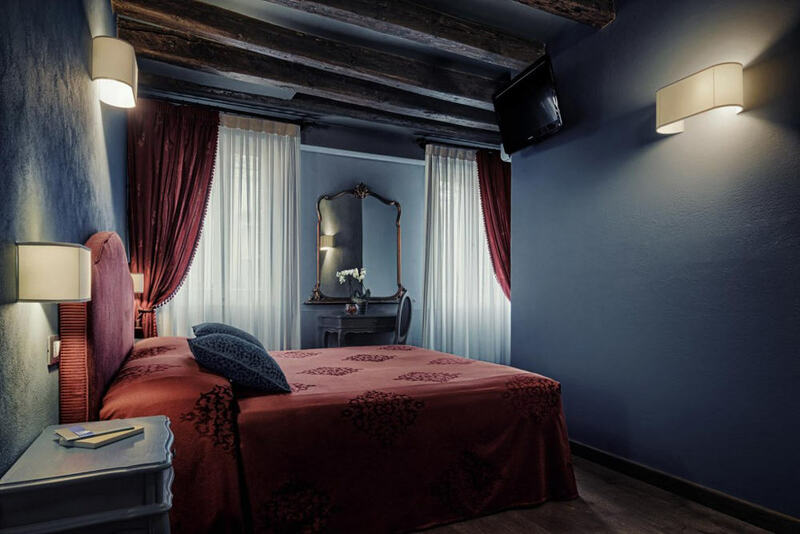 The offer is valid only for those who book directly on our official website, for all nights, including weekends, and includes breakfast. 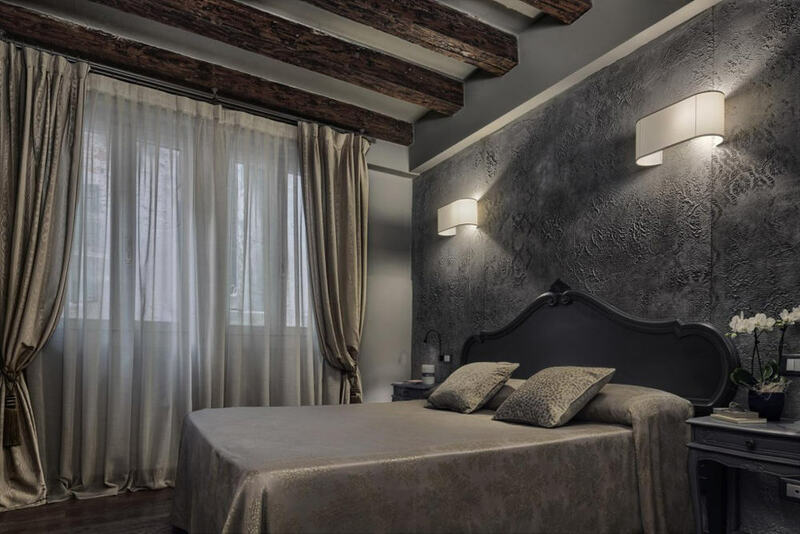 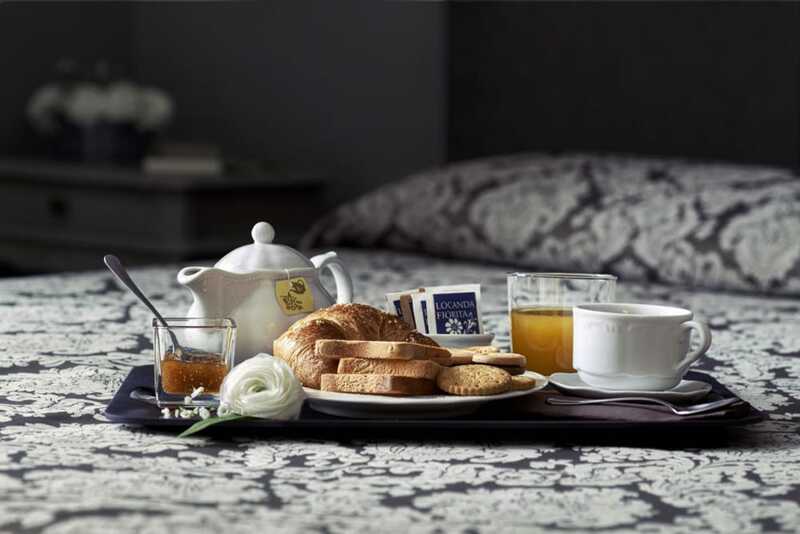 Locanda Fiorita, your hotel for warm winter in the center of Venice, close to all the most important museums, art and culture spots! 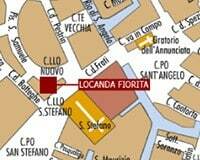 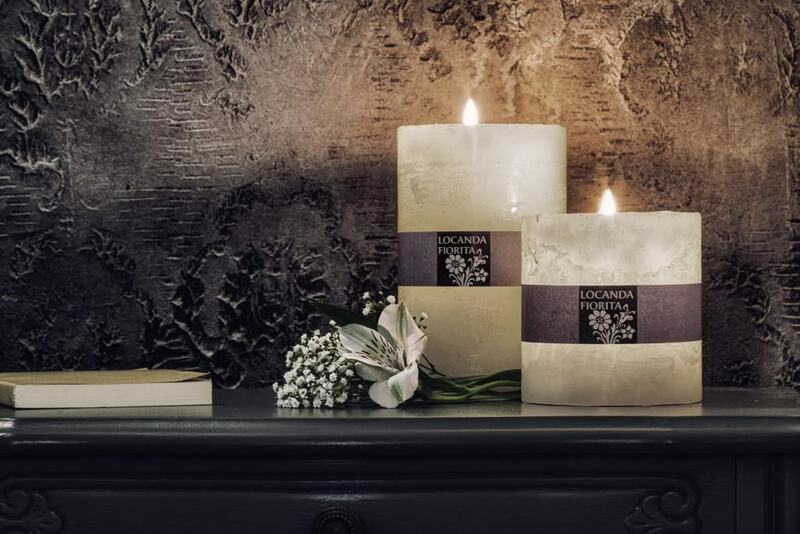 4.The Data Holder, responsible for processing, is Alessandra Vazzoler of the company Locanda Fiorita di Battistetti Paolo e Vazzoler Alessandra owner of the Locanda Fiorita, with head office in San Marco, 3457/a – 30124 Venezia (Italy) – Telephone +39 041 5234754 – email info@locandafiorita.com.